It's simple, it's practical and it gets the job done. The Womens Northern Point is a must-pack item for demanding mountain hikes or winter walks in the woods. The design and detailing are focused on the essentials. 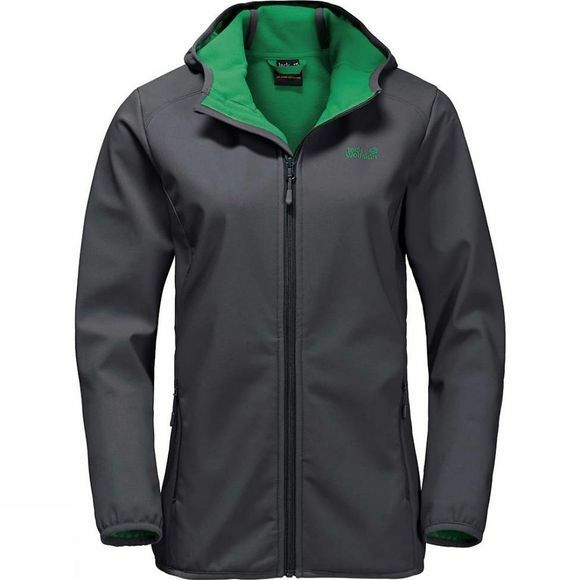 The Stormlock fabric is tear resistant, windproof and showerproof. It is also super stretchy and very breathable.